Update, Dec. 5, 2018: Michelle Gage has made internal changes to the way she does business since this article was published. All client inquiries should be directed to her. Have a bedroom where you have the furniture you want, but you want to give it some extra oomph? Many people in this situation would turn to an interior designer for help. And most interior designers would tell them how much it would cost to have the room done up right. Not Michelle Gage. Instead, she would give you an estimate of how much time it would take to tackle your problem and charge you for that many hours. The Havertown-based interior designer is on the cutting edge of a trend in the interior design field: pay-as-you-go design services where clients are billed by the hour. This, she says, saves clients money because it lets them tailor their work to their needs. This flexible approach stands in stark contrast to the traditional service model, which usually assumes that the client will use the designer to both furnish and arrange the space from start to finish. Doing this has its advantages in many cases, for interior designers often have access to objects and furnishings not generally available to the public at large and can combine them creatively. But it might cost you in some cases. Gage described the process thus: “They quote you for the entire project, and based on what they hope to get, they may include a markup for the product. They use their trade discount and pocket the difference themselves. “With the hourly model, there’s no markups and no hidden fees. 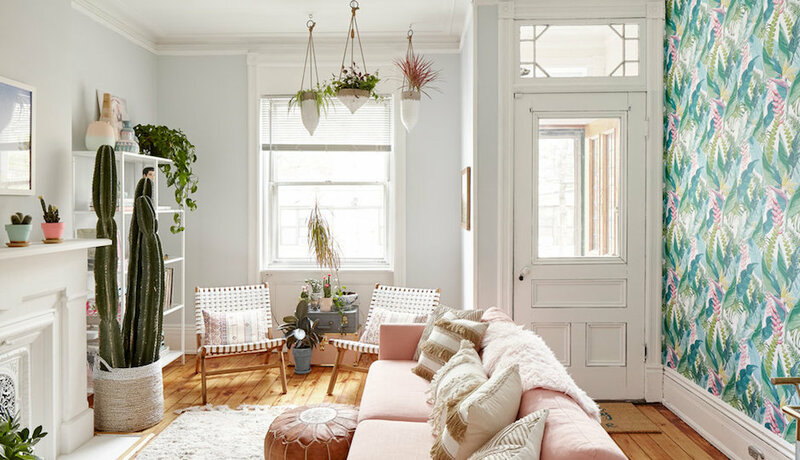 Thus, if you’re doing a single room and only doing three hours of styling, you can save money” compared to paying a flat fee for the entire room. This ultimately led her to pursue a bachelor of science degree in interior design from Virginia Tech. She came to Philadelphia to work as a home merchant in Anthropologie headquarters, buying all sorts of home decor items for the chain. Other local shops specializing in vintage finds she favors include Hoof & Antler in Old City, Isabella Sparrow in Chestnut Hill (“a great place to get vintage decor in smaller pieces”) and the Clover Market seasonal home decor markets that operate in Bryn Mawr, Chestnut Hill and Kennett Square in Pennsylvania and Collingswood in New Jersey. Gage even operates her own online vintage shop on Chairish, The Early Bird Vintage by Michelle Gage. 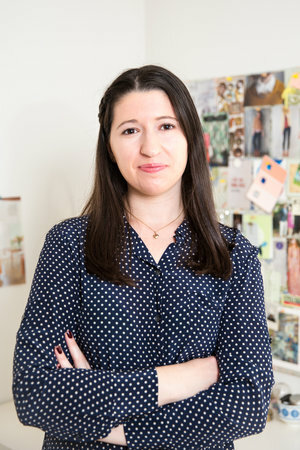 And she’s also not shy about offering tips and advice for those who’d rather do their design work themselves: she writes articles regularly for Apartment Therapy, which has also run features on rooms in her own home. But if you’d rather work directly with the source of all this inspiration, you should visit her own website and arrange for a consultation. Updated Sept. 3, 5:38 a.m., to correct the name of the Massachusetts flea market.